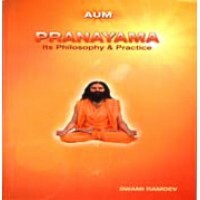 By Swami Ramdev ji A Treatise on Pranayama (Control on Respiration) Dhyana (Meditation and Kundalini..
By Swami Ramdev ji--- A Treatise on Pranayama (Control on Respiration) Dhyana (Meditation and Kundal..
19 Yog Its Practice & Philosphy English &nb.. 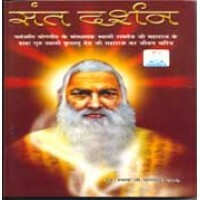 It is a narrative account of life events of Yati Kishore Chand who later became known as Swami K..
Indians on an average daily have a routine of worship or rituals to perform in order to keep ones li.. 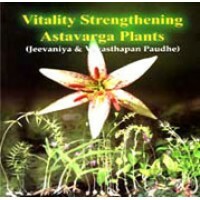 The Ayurveda is the science of life and has been enriched by several Rishis such as Aswani Kumars, A..